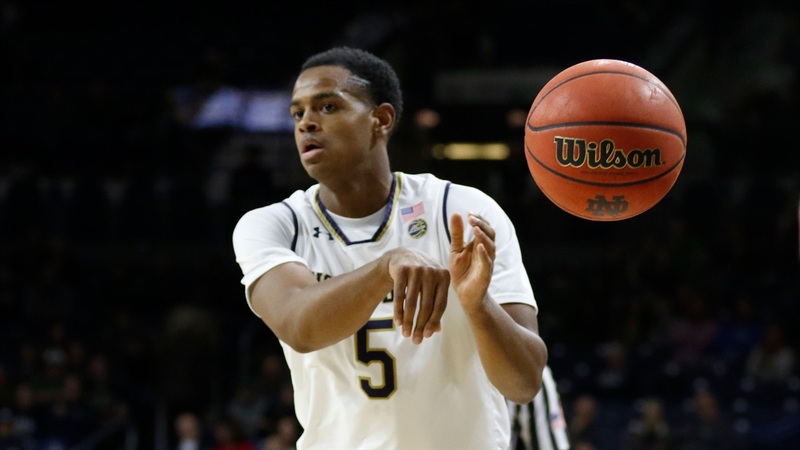 Irish Sports Daily can confirm Notre Dame sophomore guard DJ Harvey has entered the transfer portal. The 6-foot-6, 225-pounder averaged 10.7 points and 4.2 rebounds in about 26 minutes as a sophomore this past season with the Irish. "Testing waters to see what's out there," the source said. The highly-recruited swingman from famed DeMatha Catholic has dealt with injuries throughout his time in South Bend. It’s not yet clear where Harvey would look to go and how strongly he’d consider staying with Notre Dame.